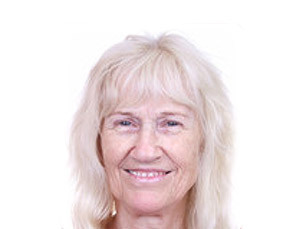 “Rose Gilmore has been supporting spiritual energy healings and transformations since 1971. Jaw RESET.hands-on healing energy relaxes specific muscles around the Jaw from the effects of stress,teeth-clenching and injuries etc. Tibetan Sound Clearing around the Chakras, using tuning forks is profoundly centering. ThetaHealing benefits the physical body,subconscious beliefs, DNA,manifestations etc. DoTerra Essential Oils’ Aromatouch and Chakra Balance both gently calms and aligns. ph 0429 194 912 Byron Clinic and Home Visits.